The Eagleson Team is proud to introduce our newest team member, Jessica Mahon! 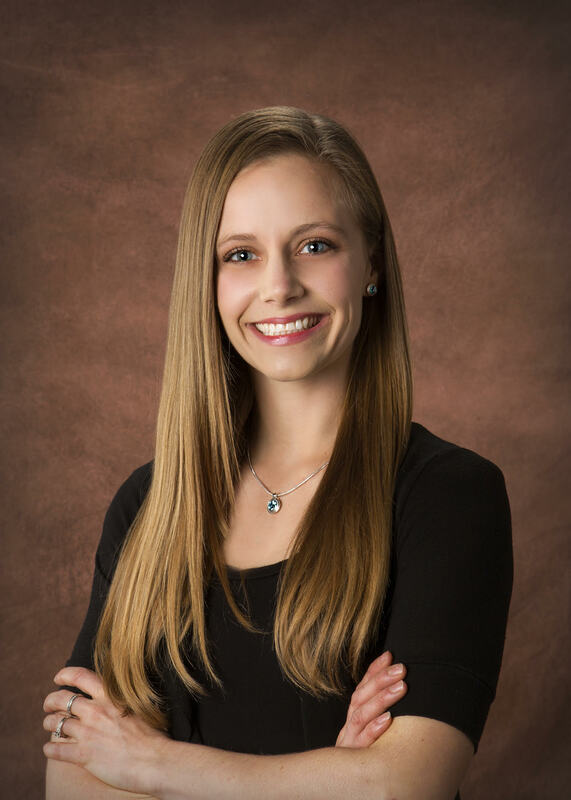 Jessica chose a career in real estate because of her passion for helping people. As a mother of five, she knew she wanted to work with people but also have the flexibility to be available for her children. 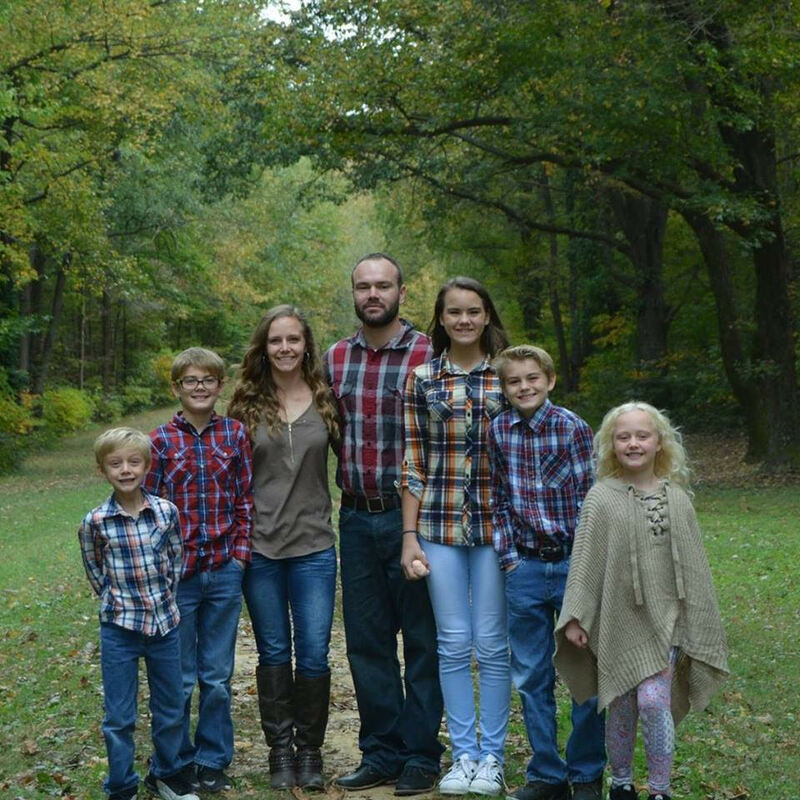 Jessica has lived in Evansville all of her life and has maintained her involvement in her community through Crossroads Church, where she was a Sunday school teacher. She has previously been a Phlebotomist at Deaconess Hospital and is currently working in the nursery at Bobs Gym. Jessica will be specializing as a buyers agent and is prepared to handle anything real estate can throw at her!